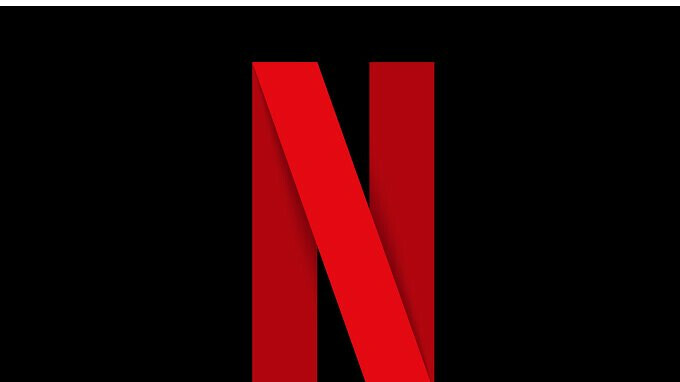 Netflix has just added three new smartphones to the list of devices that support its HDR service: Sony Xperia XZ2, Huawei Mate 10 Pro, and Huawei P20. However, keep in mind that even if you own one of the eleven smartphones that feature Netflix HDR support, you will need the Netflix app version 5.0 (or newer). Here is the list of smartphones and tablets that currently feature Netflix HDR support: Huawei Mate 10 Pro, Huawei P20, LG V30, LG G6, Razer Phone, Samsung Galaxy Note 8, Samsung Galaxy Tab S3, Samsung Galaxy S9, Sony Xperia XZ Premium, Sony Xperia XZ1, and Sony Xperia XZ2. The list is expected to be updated with new models in the future, so if you don't own one of the devices above, there's a chance that it will get Netflix HDR support. Obviously, it's unlikely that any mid-range device will receive HDR support, but as long as you're using a flagship, you're still in the cards. You can download the newest Netflix app via Google Play Store. Also, make sure that your device runs the latest firmware for HDR playback to work properly. Try using English & perhaps we'll understand you better. Lol, yet the note8 with the same display has it. I wonder what you have to judge. S9 and Tab S3 too.